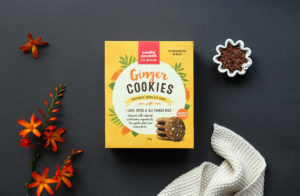 We’ve included both ginger and chia seeds in the Ginger Pregnancy Cookie that may assist with some of the unique nutritional needs of a pregnant mum. There are endless reasons why ginger is great to have in our pregnancy cookie. It’s been traditionally used and known to relieve nausea, heartburn, motion sickness, migraine relief and may even also aid cold and flu prevention. 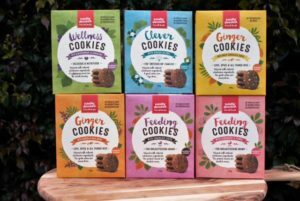 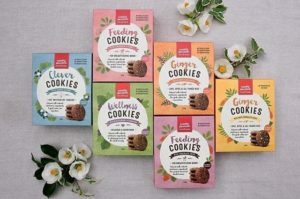 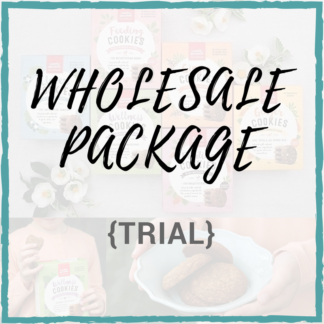 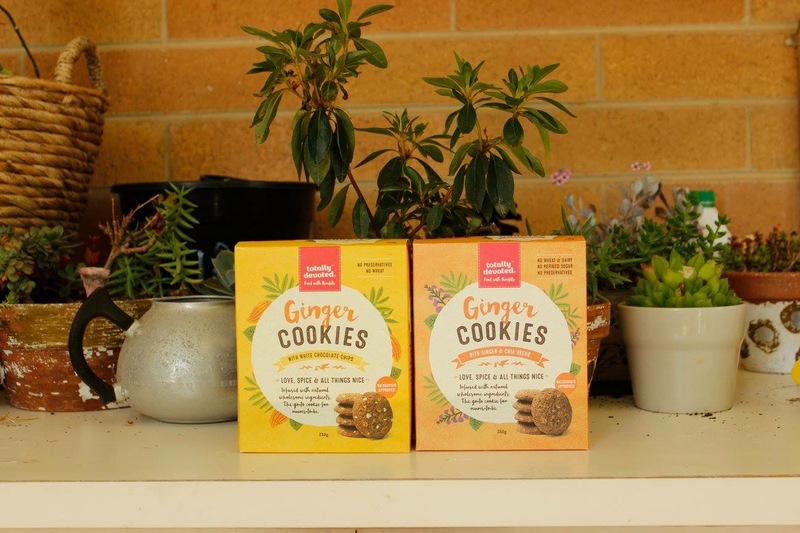 Yummy Mummy Food Company Ginger Pregnancy with White Choc Cookies are preservative, wheat AND refined sugar free but they do contain dairy white choc chips. 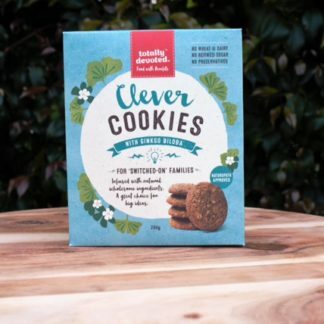 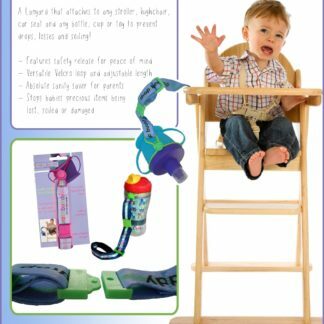 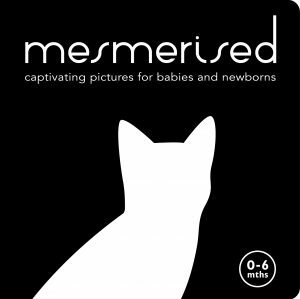 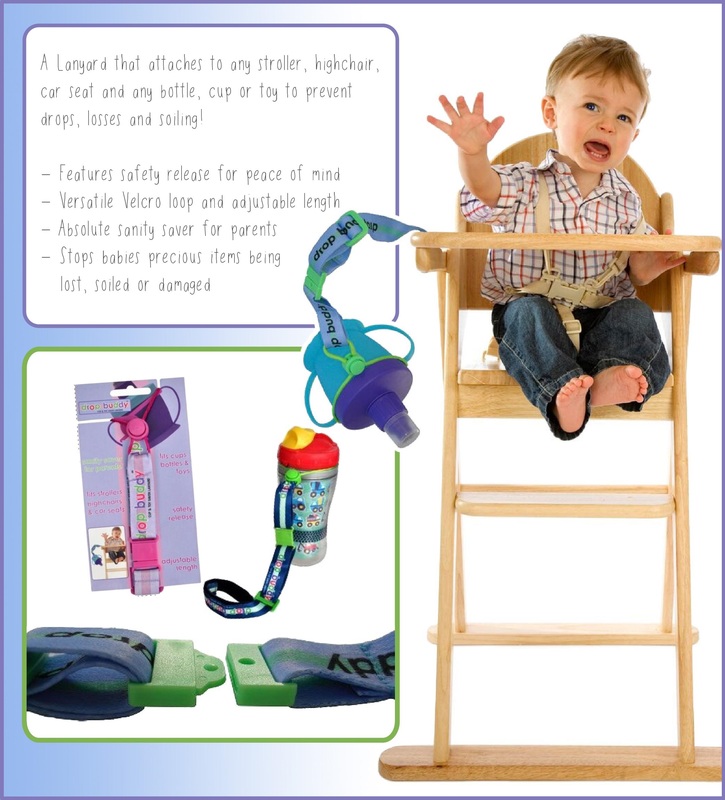 For those not sensitive to dairy, these are a great option for pregnant mums!.